They say you don’t realize what you have until it’s gone. That’s especially true for batteries. 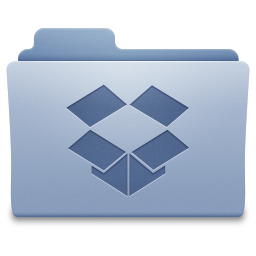 How many times have you forgotten to get extra batteries and only realized it once your remote was dead? Fret no more! 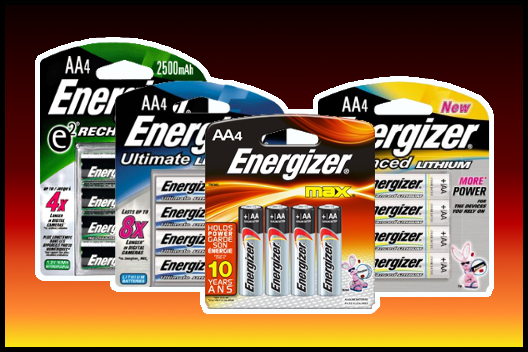 Energizer is making it easy to stock up on batteries now to save yourself from a sticky situation later. 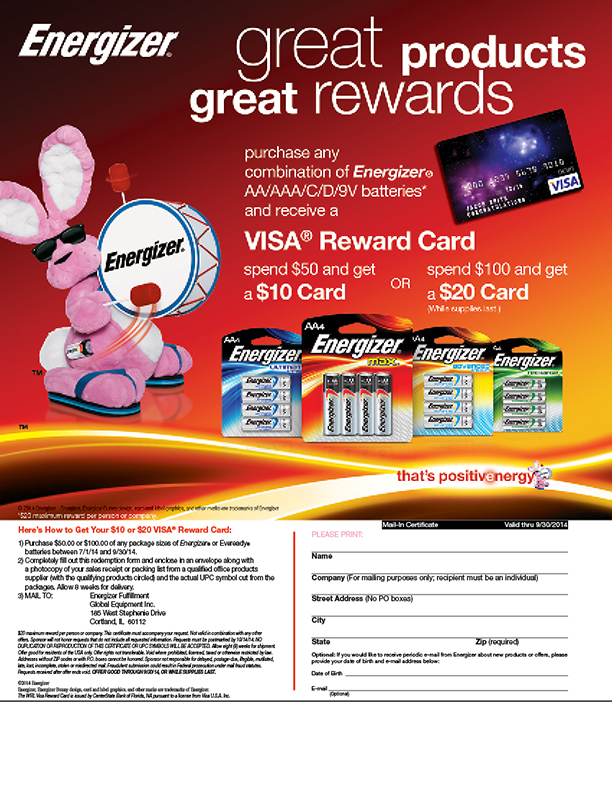 Until the end of the year, for every $50 you spend on select Energizer batteries, get a $10 Visa gift card! Whoah! 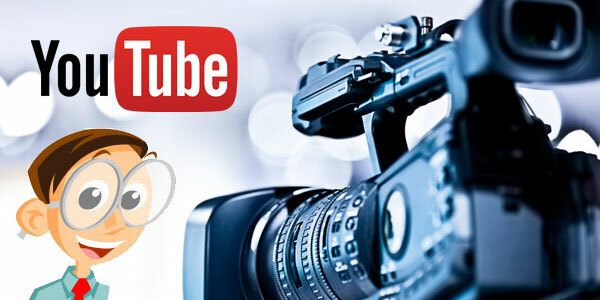 Click here for information on how to redeem this offer!